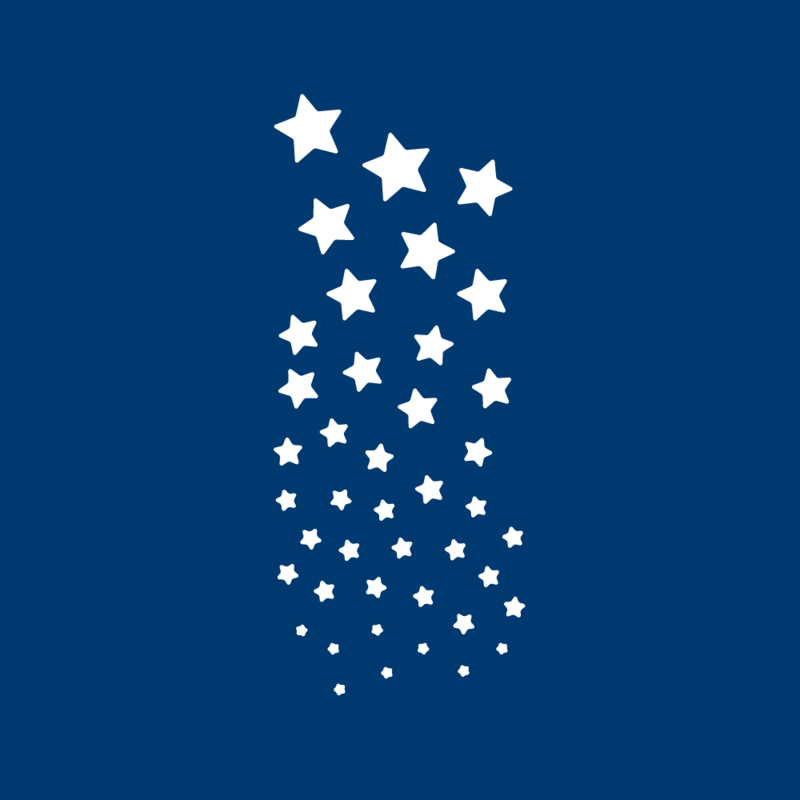 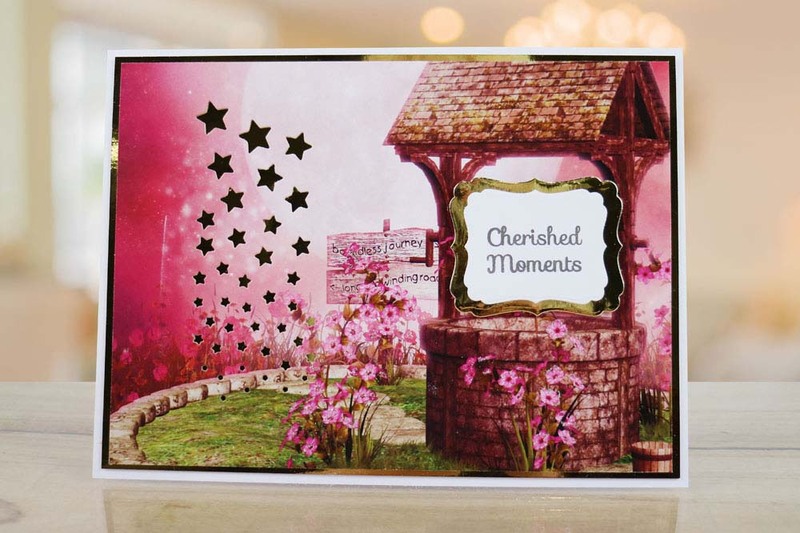 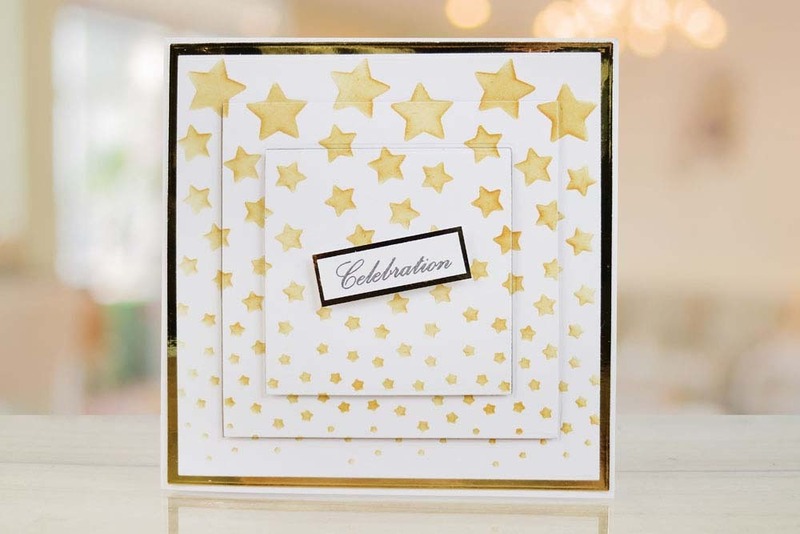 The Cascading Stars die brings an inverted die cutting design to your craft creation, the die consists of 42 stars ranging in sizes, offering a stunning display of cascading stars. 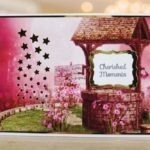 It would look great coupled with dies from the Flectere collection, or with any other die from the Tattered Lace collection, Make use of the popped-out pieces from this die and use Tattered Lace Foam Tape to add them to your creation and bring extra dimension and decoration along with glitter or some Midas Touch Foil to create stunning shiny stars. 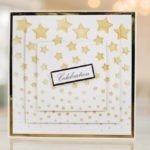 This die measures approx 4.8cm x 11.4cm.